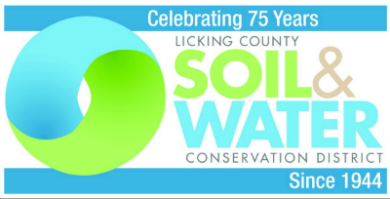 Licking Soil & Water publishes a quarterly newsletter, Conservation Notes, which highlights our activities, current resource issues and upcoming events and projects. SIGN UP BELOW to receive an email when our quarterly Newsletter is posted on our web site. You will also receive monthly email updates on our activities and events. 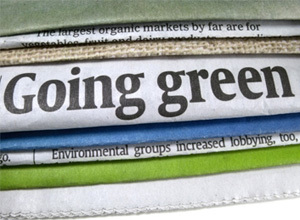 To save resources, we encourage electronic delivery. To request a U.S. Mail delivery, call the District at 740-670-5330 and provide your name, address and telephone number. Due to budget constraints, we can only mail paper copies to Licking County residents.